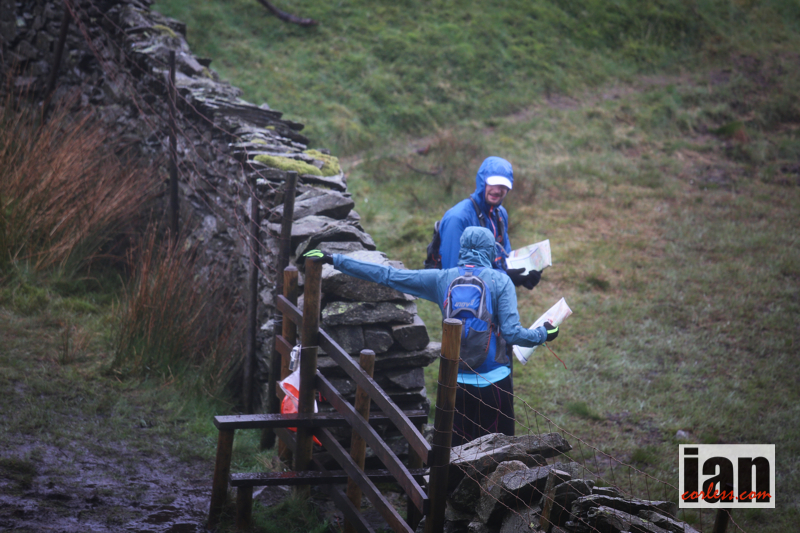 The next Great Lakeland 3Day™ will take place on the 2nd, 3rd and 4th May 2015 in the Lake District and the Event Centre will be in Ravenglass. 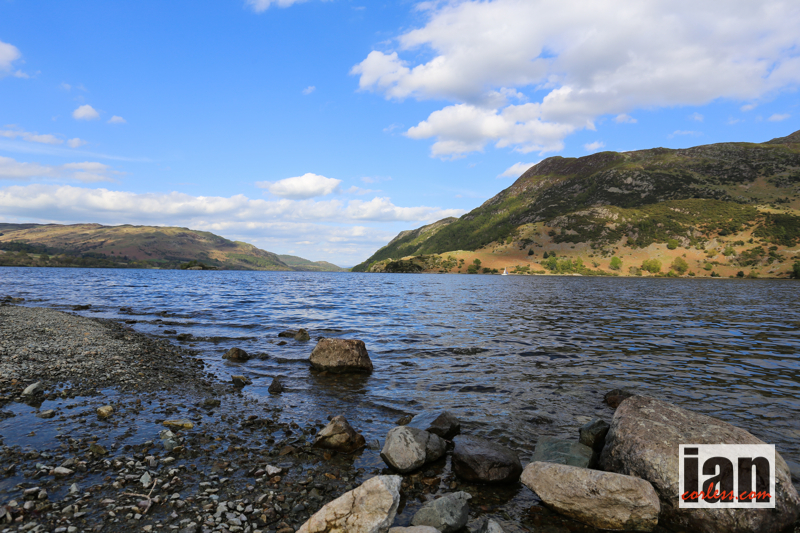 This is a very beautiful and remote corner of the Lake District National Park providing access to the western fells of Cumbria. The GL3D™ is an adventurous three-day mountain marathon with a unique, relaxed and friendly atmosphere that attracts both runners and long-distance walkers. Over the years the event has built up a dedicated following of competitors who enjoy the challenge of three long, consecutive days in the hills. Competitors simply enter the event, and then choose whichever course they prefer on the day: they can choose from either an Elite, A, B or C course. All competitors still share the same overnight camp. The C Course is specifically aimed at walkers and slower runners. The event is all about having fun and if you are new to navigation races, GL3D can provide a great introduction. The emphasis is on long mountain journeys and not complicated navigation. Expect spectacular scenery and enjoying an amazing mountain experience over three days. Competitors start and finish in the same location and are triangular – just three days apart! Overnight equipment for each runner is transported between each camp therefore allowing participants to travel faster and lighter. 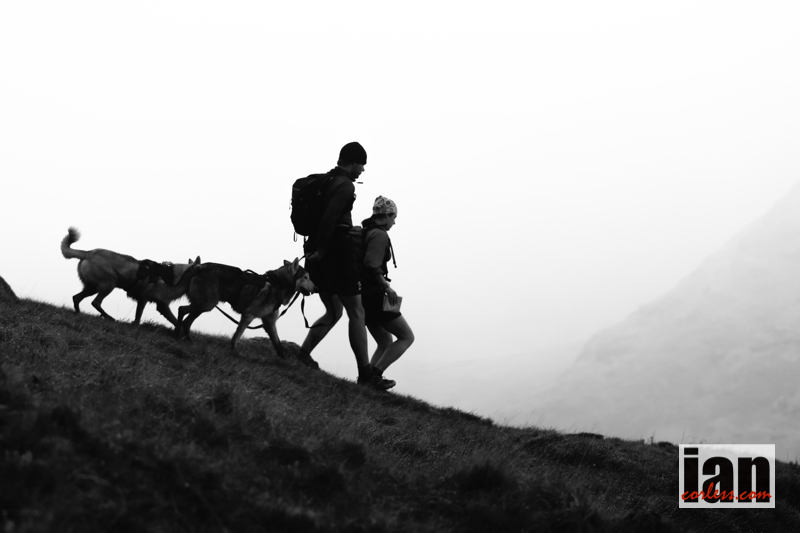 Competitors should be prepared for 6 to 12 hours on the hill each day, be competent mountain runners or walkers with the ability to navigate and be totally self reliant. The first day is generally a little longer and the last day a little shorter. The friendly nature of the GL3D™ means that many solo competitors join into informal groups to share each day on the hill. Although some competitors race, there are no prizes, just the respect of your peers for finishing! 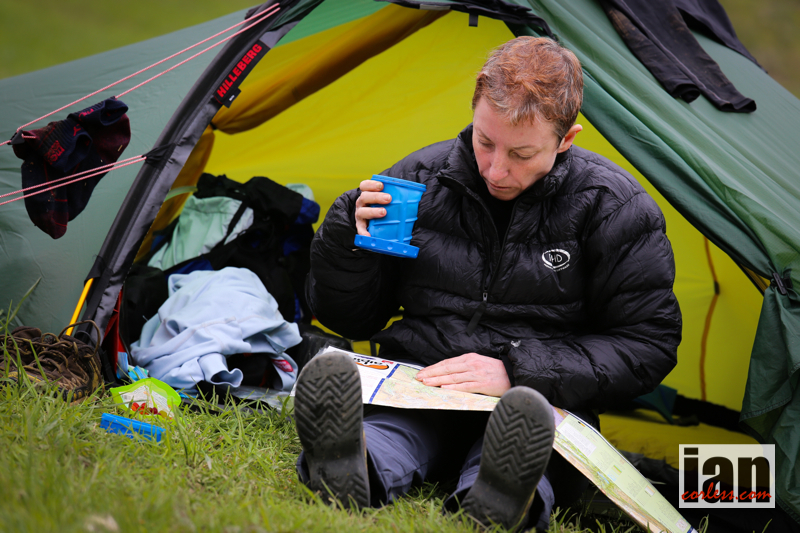 The relaxed atmosphere of the event is best summed up in the flexible starting arrangements; each morning participants simply pack up their kit (which is then transported) and set off between 0700 and 0900. The faster competitors start last, whilst the slower competitors start earlier. Tea, cakes, hot water and beer are provided for free at the end of each day. Hot water is available both mornings and evenings. 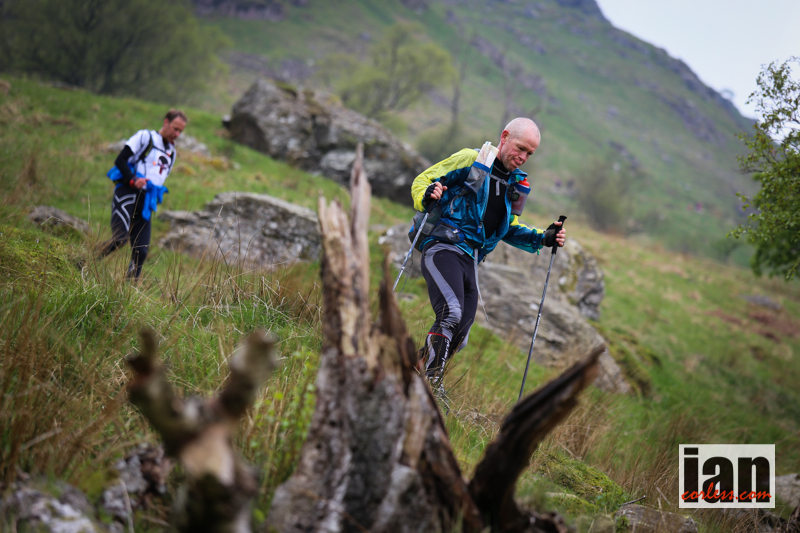 This entry was posted in Uncategorized and tagged gl3d, great lakeland 3day, great lakeland three day, Lakes, Navigation, only, ourea, oureaevents, Running, sproson, trail, trail running in the uk by talkultra. Bookmark the permalink.